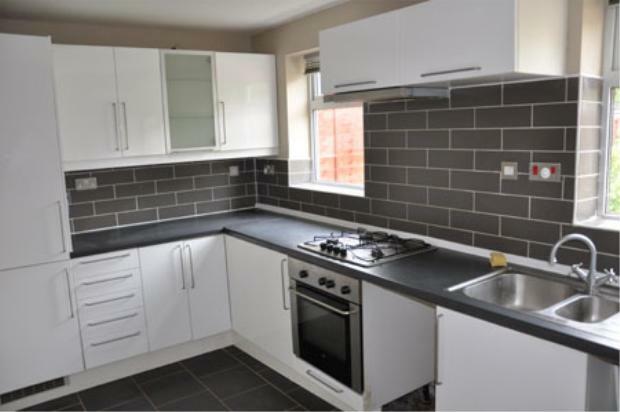 A well presented 2 bedroom modern semi-detached house for rent in the sort after location of the Hadley Heath Estate, Willenhall. 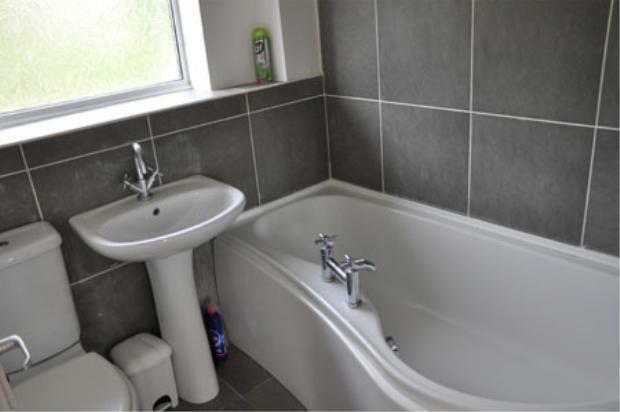 The property comprises of a reception hall, lounge, 2 bedrooms, fully fitted kitchen and family bathroom with shower. 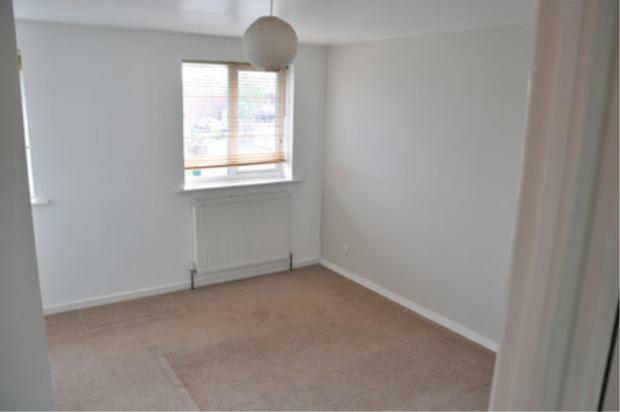 Note - The property is UNFURNISHED and has both Central Heating and Double Glazing. 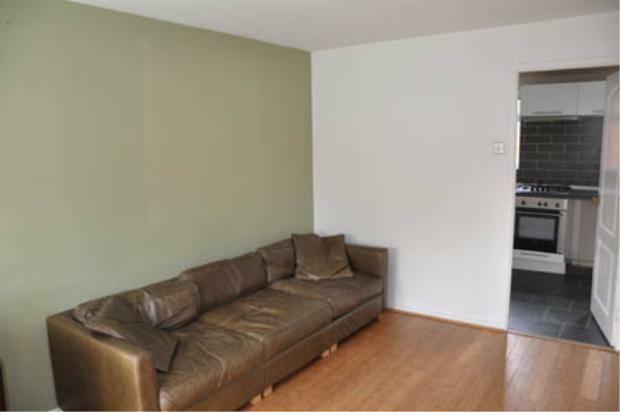 The house is very tidy and clean throughout. There are two spaces available for Off-Road Parking, Front & Rear gardens. 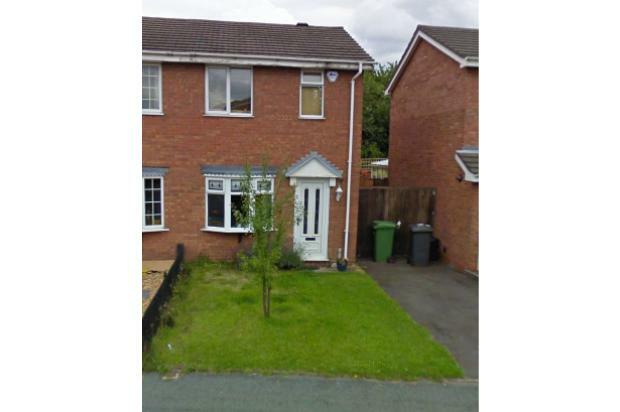 The house is ideally situated for the M6 and the Black Country Route and is a 5 minute walk to the main-bus route to Wolverhampton and Walsall town centre.